To market your business, you need to reach enough people, enough times with a meaningful message. In today’s world of scattered audiences, you can't afford to work with an agency behind the times, or too far in front of them. 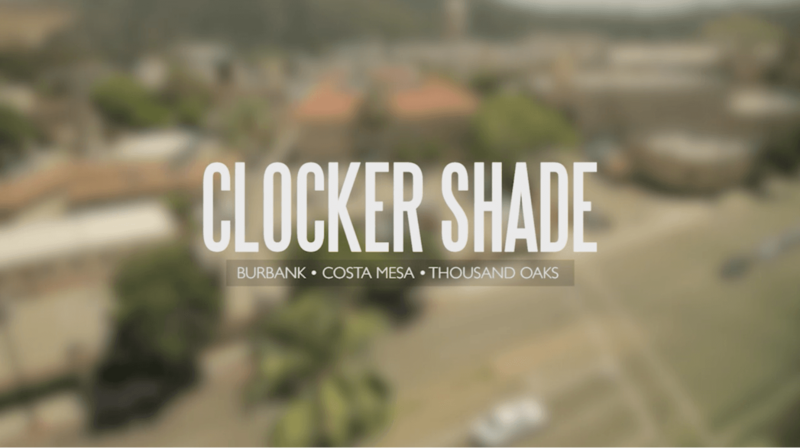 Clocker Shade Productions thrives in our current consumer landscape by understanding the advantages of new media while never losing sight of the power of more traditional mediums. Our experience and insider resources allow us to consistently purchase media at substantial savings, without compromising quality and goals. We work hand-in-hand with only select clients, often replacing an in-house marketing agency or marketing manager to save our clients even more time and money. Clocker Shade Productions differs from other advertising agencies because we care about our family of clients. As a “boutique” agency, our clients are part of us and our success is tied to theirs in real and measurable ways. We work to create truly happy working relationships by offering the best in rates, creative and fresh ideas. Have a need? Ask us! Chances are we can help or refer to you a qualified partner that can fulfill it quickly and cost-efficiently.